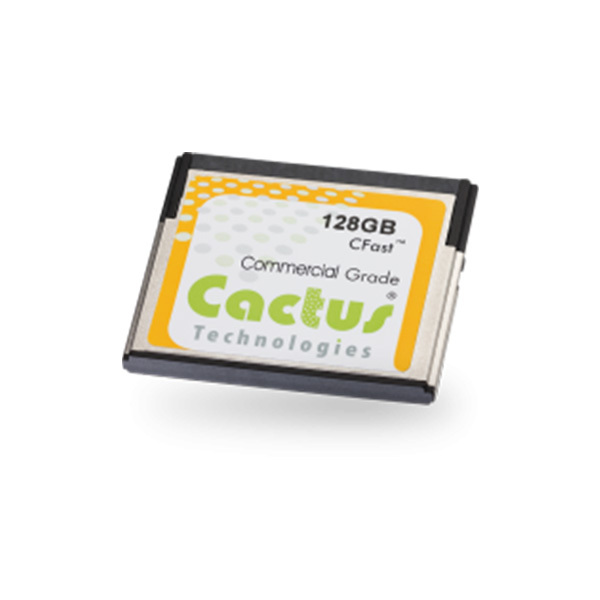 The Cactus Technologies 220S Series Commercial Grade CFast Memory Card is a MLC NAND based solid-state flash memory device that complies with the CompactFlash Association standard in the CFast Type I form factor. 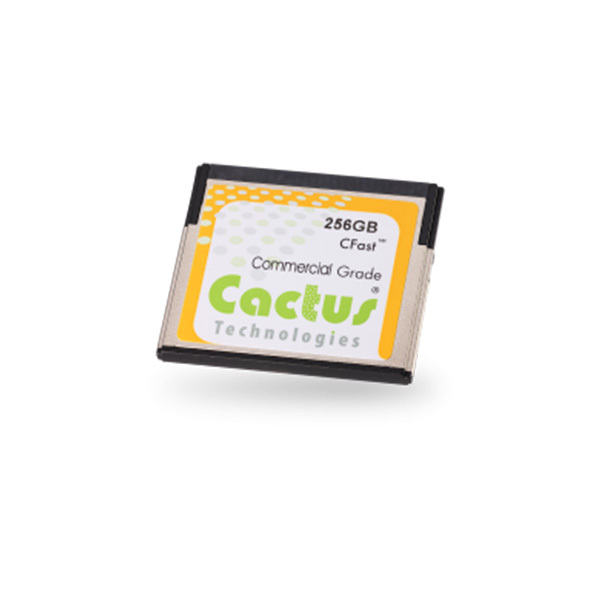 It is available in capacities from 4GBytes to 128GBytes and intended for OEM applications needing a cost effective part with high performance SATA interface. The 220S Series CFast comes with full BOM Control and is built with Stringent Quality Processes. Cactus Technologies incorporates World Class ECC, Wear Leveling and Defect Management into the 220S Series CFast, making it the most reliable MLC based CFast on the market. Custom Labeling, Custom ID and Preloaded Content are available based on customer requirements (see Custom Features).